Figures show increase of 7,700 settlers in occupied West Bank during first six months of 2013, according to army radio. The population in illegal West Bank settlements has grown twice as much as in Israel itself, military radio said, quoting official statistics. 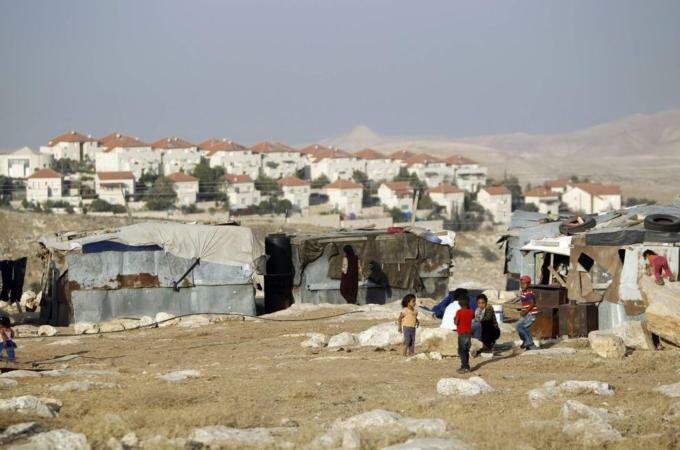 The figures show an increase of 7,700 illegal settlers in the occupied West Bank during the first six month of 2013 for a total settler population of 367,000, according to the radio on Tuesday. The figures released by the interior ministry are likely to add to Palestinian misgivings about resuming talks in Washington last week with the Israelis. The talks broke down three years ago over the settlement issue. The number of illegal settlers in West Bank outposts that could be dismantled as part of an eventual agreement between Israel and the Palestinians rose by 1.7 percent in the first half of the year, the report added. The Israeli government on Sunday added 20 more illegal settlements to a list drawn up in 2009 of Jewish communities prioritised for aid. Some of the illegal settlements on the list are strongholds of Jewish Home, a nationalist party in the government coalition of Prime Minister Benjamin Netanyahu, who has rejected Palestinian calls for a freeze on settlement construction as a condition to resume peace talks. Settlement building in the West Bank and mostly Arab East Jerusalem, which Israel seized in the 1967 Six-Day War, are considered illegal under international law. But analysts say the issue of illegal settlements, which triggered the breakdown of the last round of talks in September 2010, would prove even more of a sticking point this time with hardline pro-settler ministers inside the Israeli government. 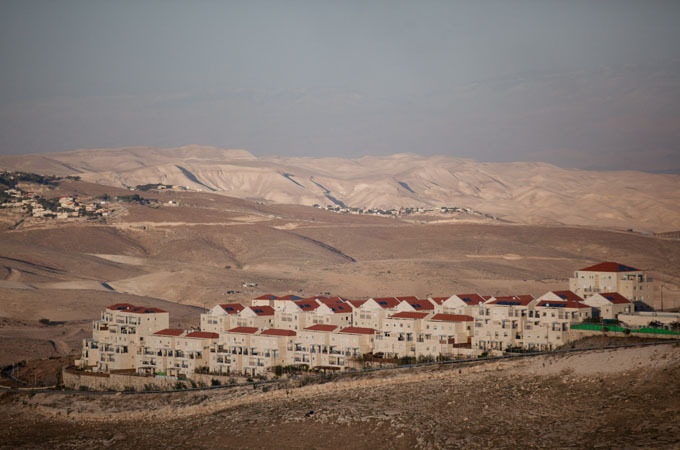 Yesha, the main settler organisation, has urged the government to launch new tenders for the construction of homes in the illegal settlements to meet what is says is a "growing demand." Israeli anti-settlement group Peace Now has accused the government of encouraging people to move into illegal settlements. "The government is offering land free of charge [to settlers]... and under such conditions it is no surprise that Israelis are moving into settlements," said Peace Now head Yariv Oppenheimer. Meanwhile, Jewish Home leader and Economy Minister Naftali Bennet was quoted as saying in media reports that the government was preparing to issue tenders for the construction of new settler homes in East Jerusalem.